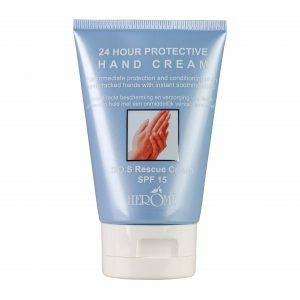 Have you always wanted beautiful hands? 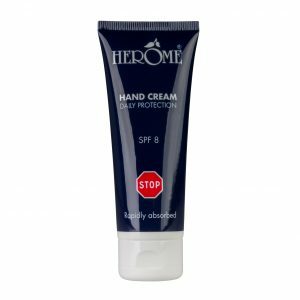 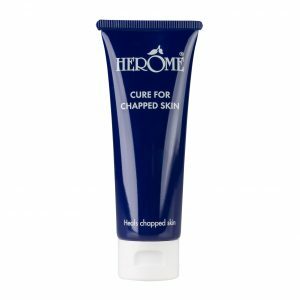 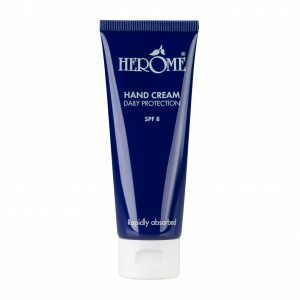 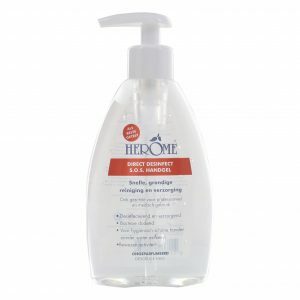 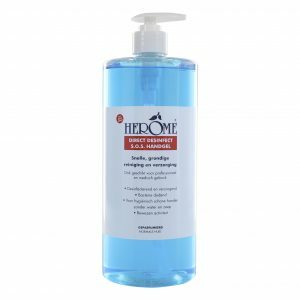 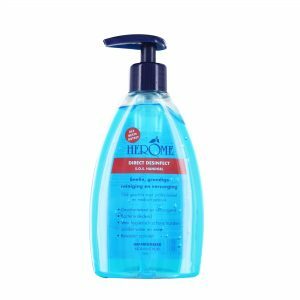 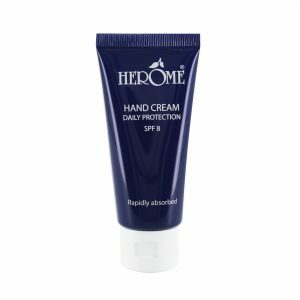 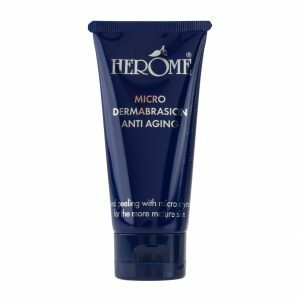 Herôme has provided the ultimate hand care for over 30 years. 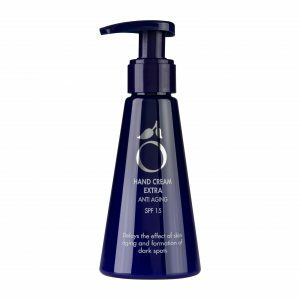 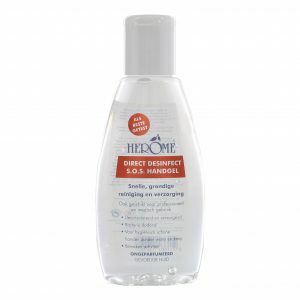 Whether you have young, mature or dry hands; your hands deserve the best products!